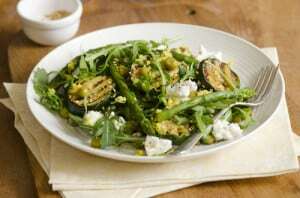 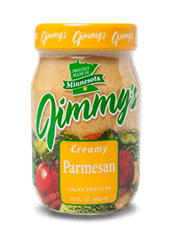 Combining the subtle flavors of parmesan cheese into a dressing brings out the creaminess of the dressing. 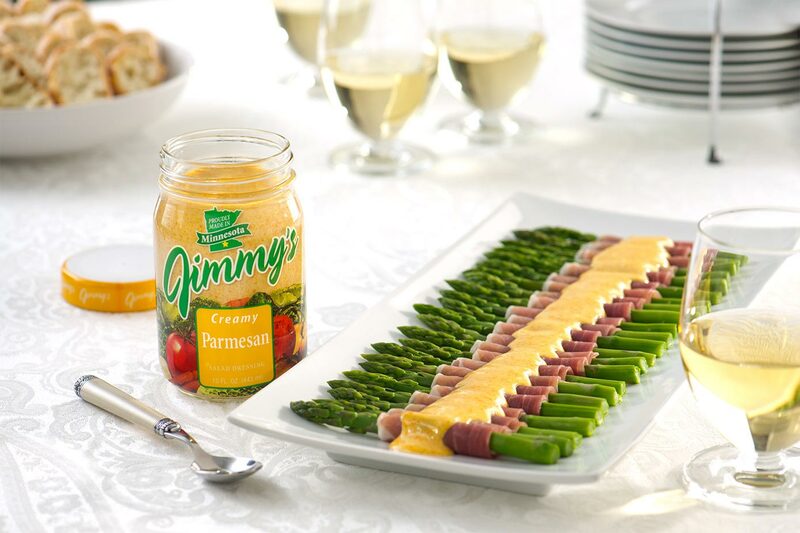 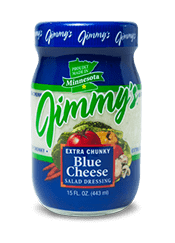 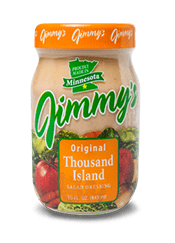 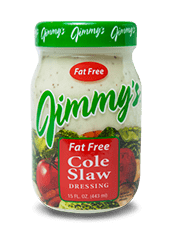 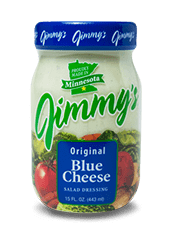 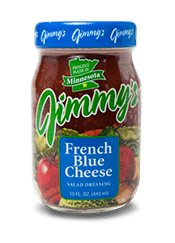 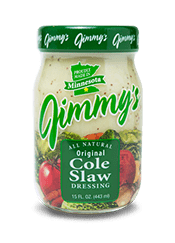 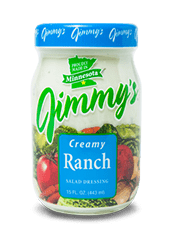 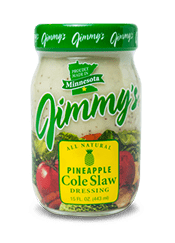 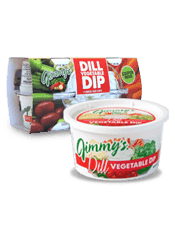 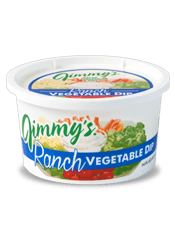 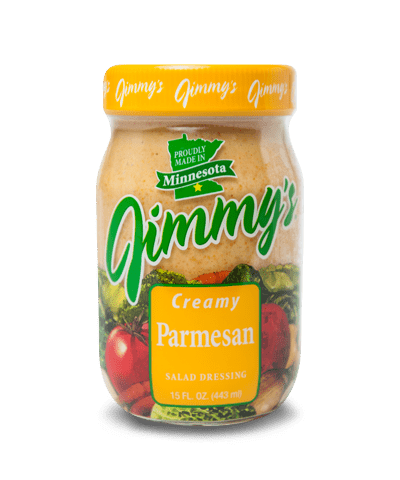 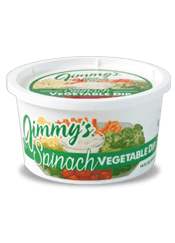 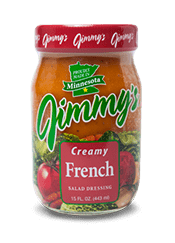 Jimmy’s Creamy Parmesan Dressing is delicious on both hot and cold veggies. 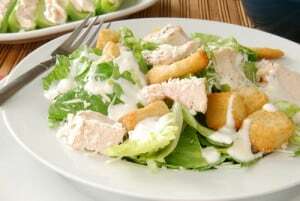 Try it on your next Caesar Salad for a change of pace or over warm asparagus. 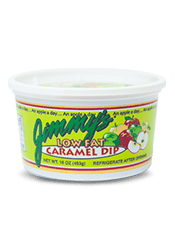 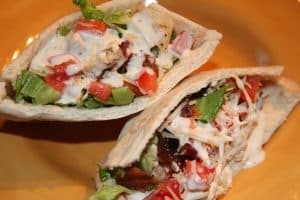 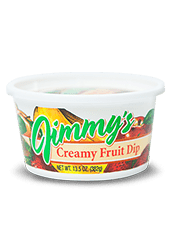 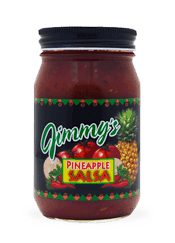 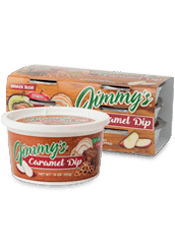 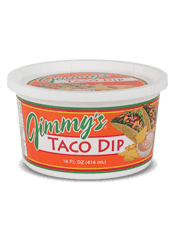 It’s also great as a dip for crackers, pita chips or garlic toast. 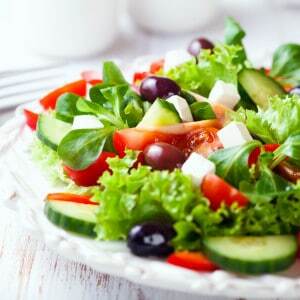 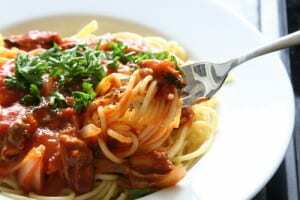 Soybean oil, egg yolk, water, sugar, vinegar, salt, spices, lemon juice concentrate, natural flavor, parmesan cheese (part skim milk, cheese culture, salt, enzymes), vinegar powder (maltodextrin, modified food starch, vinegar), sugar, mustard powder(mustard (distilled vinegar, water, mustard seed, salt, turmeric), maltodextrin, modified food starch),garlic powder, paprika (color), mustard flavor (mono and diglycerides, oleoresin mustard, mustard oil), oleoresin turmeric (color), and less than 2% calcium silicate added to prevent caking. 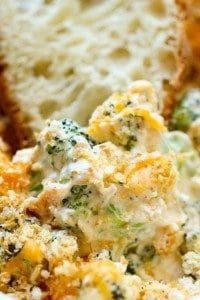 A rich, cheesy dressing with subtle hints of garlic, lemon and mustard that compliment not only a healthy green salad, but top hot vegetables better than butter! 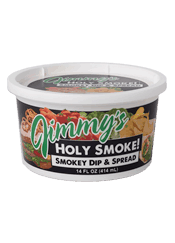 It’s also a sensational sandwich spread and dipping sauce for artichokes and more. 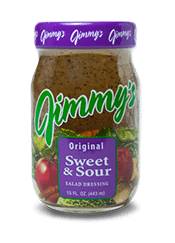 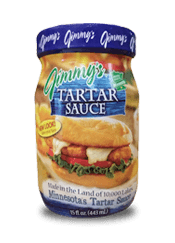 The dressing that can top it all!